This week, we open in the living room, where Jody is confessing to some problems at school. His teacher has written Bill a note complaining about Jody’s penmanship. Unfortunately, Bill can’t read the teacher’s handwriting. Why she’s dressed like a stewardess, I can’t say. 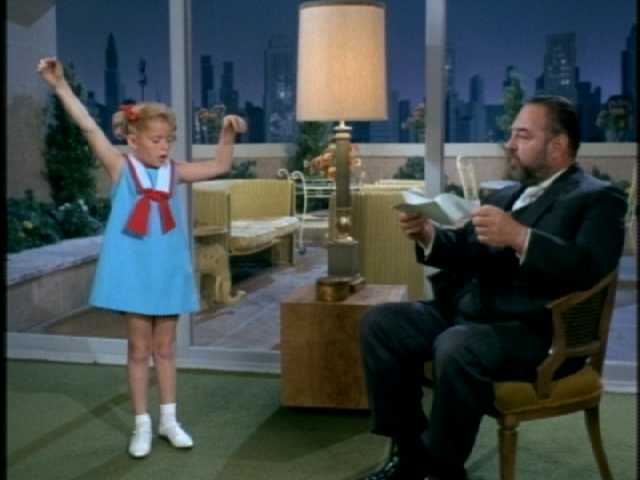 She has exciting news–Dana Mason, the daughter of two Broadway stars, is attending Cissy’s school. 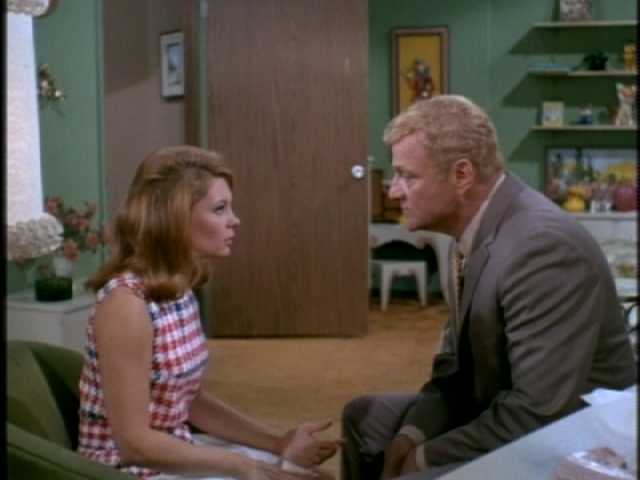 Cissy wants to invite Dana over to spend the night, and Bill gives his approval. An avid name-dropper, she’s quick to tell Cissy about her Uncle Larry–Laurence Olivier. She adds that she just calls him Larry now that she’s grown. 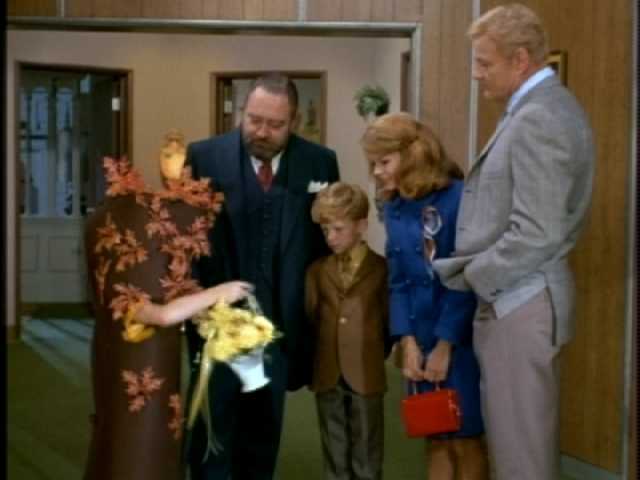 This inspires an impressionable Cissy to drop the “uncle” from Uncle Bill throughout this episode. When Dana meets French and realizes he’s British, she asks him if he knows any of her family’s British friends–Larry, Rex, Noel, Alec, and Sarah? A bemused French replies that it depends which Larry, Rex, Noel, Alec, and Sarah she means. It’s clear that Bill finds Dana as insufferable as I do. Meanwhile, Buffy is preparing for a role in a school play. It’s Robin Hood, and she’s playing a tree in Sherwood Forest. Dana tries to give Buffy some tips about method acting, then disparages the whole idea of school plays as unimportant and dull. The Davises and French assure Buffy that they are excited about her play and wouldn’t miss it for the world. This show of family togetherness seems to make an impression on Dana. 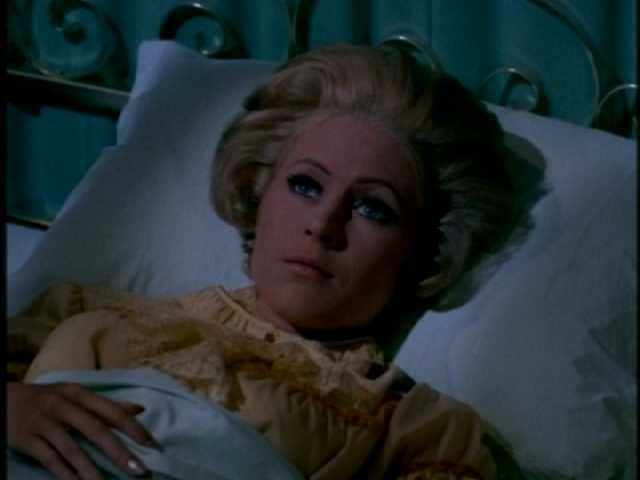 In bed that night, she tells Cissy about the way her family struggled before her parents found fame. They were so poor that for awhile the whole family lived in a dressing room at a dingy theater where the Masons were performing. Cissy thinks that must have been awful. But it’s clear that Dana considers those times her family’s happiest. 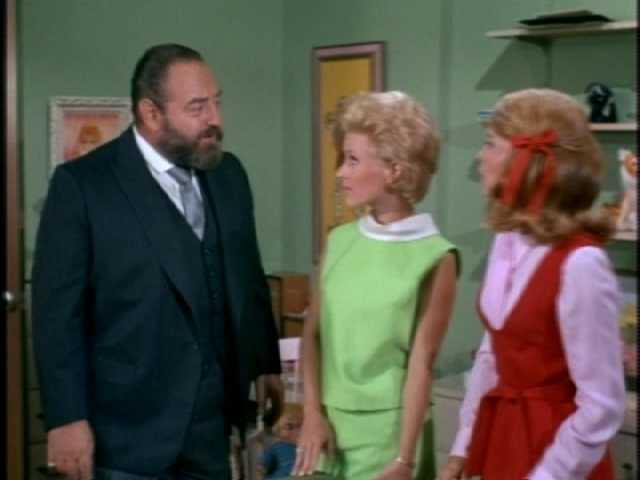 She asks Cissy if she can stay at the Davis apartment for a few more days. Her parents are always frazzled when they are appearing in a play, she notes, and they would be relieved to have her out of the way. Cissy is excited to have her glamorous friend extend her visit. Pretty soon, however, Bill and French are ready for the visit to end. Prevailing on Dana to help Buffy rehearse, Bill has a private talk with Cissy. He’s perplexed about Dana’s family and why they don’t seem concerned about her staying for days on end with strangers. 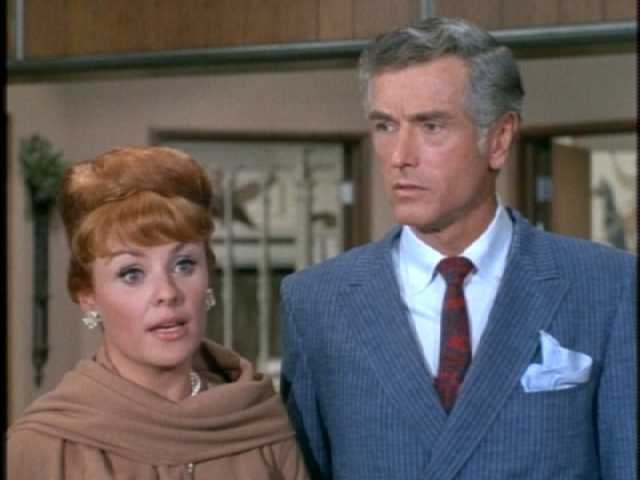 “You just don’t understand the jet set, Bill,” Cissy says. “I guess I don’t, Catherine,” Bill replies. 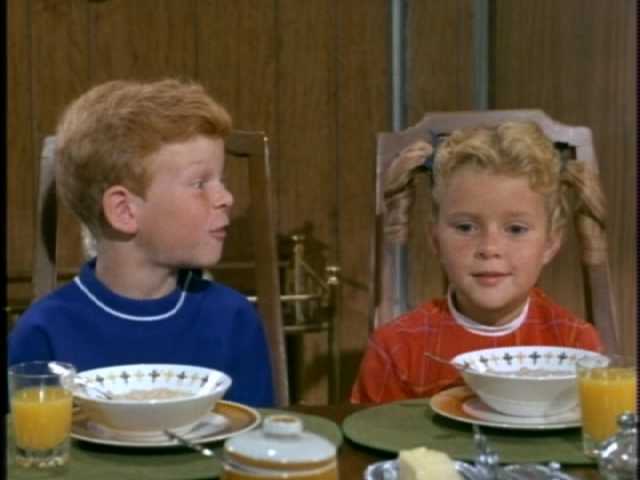 At breakfast the next day, Bill pressures Dana to give him her parents’ phone number. She has to admit that her parents don’t know where she is. They have recently separated, and each of them thinks she’s staying with the other. 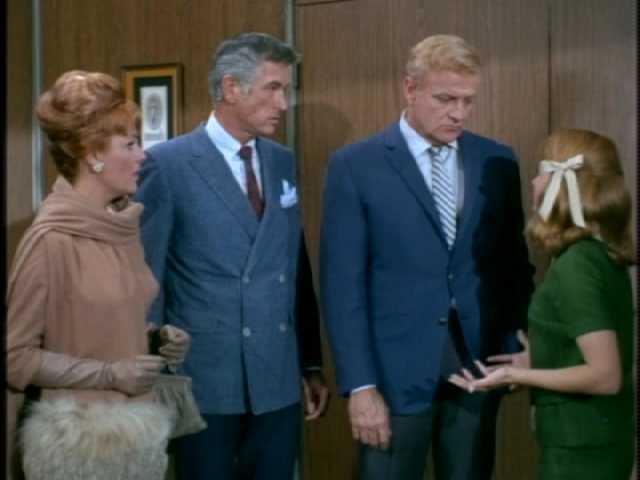 Cissy asks Dana why she didn’t confide in her. “Would you understand what it’s like to be divided up between your mother and your father, like a polite note they keep packing back and forth?” Dana asks. Cissy looks confused. She is probably wondering why Dana hasn’t noticed that she doesn’t have parents. Dana says she enjoyed staying with the Davises because they are a real family, the kind the Masons used to be. She takes off before Bill can contact her parents. Meanwhile, Buffy and Jody are just happy that the meal-time outburst resulted in plenty of leftovers for them. Later, Dana’s frantic parents arrive to find their daughter gone. When they ask Cissy where Dana could be, Cissy remembers her comments about the dingy theater. The Masons are shocked that Dana thinks of those struggling days as her best times. They rush off to the theater with Bill and Cissy. 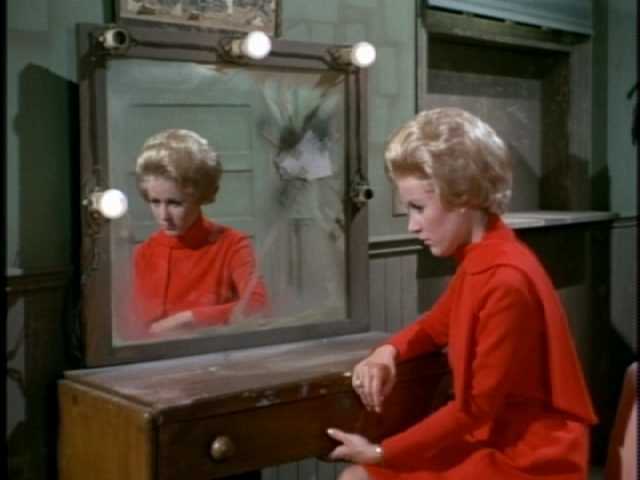 As Cissy suspected, Dana is brooding in the Masons’ old dressing room. She’s delighted to see that both her parents have come for her–she thinks it means they are getting back together. Her parents explain that while they both love her, they no longer love each other. They are going through with their divorce. Mr. Mason says the three of them will have to find a new way to be a family. 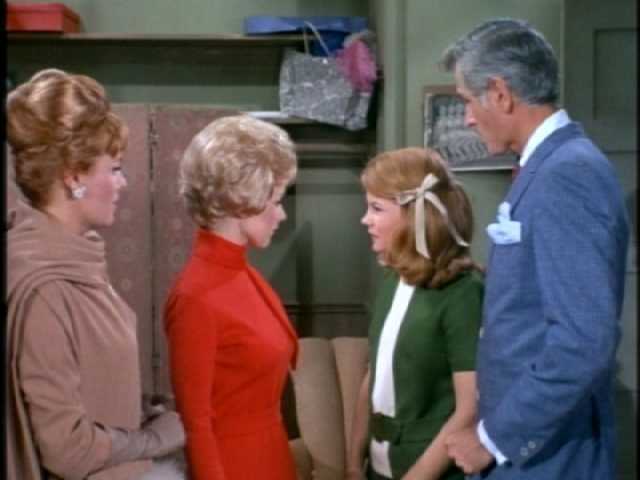 When Dana is still dejected, Cissy steps in with some words of wisdom. Being a real family isn’t about having your mother and father together, she says, pointing out to the oblivious Dana that she herself is an orphan. “Being a real family has to do with somebody loving you…and, especially, with you loving them back,” Cissy says, as the violins swell. When we next see the Davis family, everyone is celebrating a successful performance by Buffy. She even received flowers from a secret admirer. She makes a show of pretending that she doesn’t know they came from her family. Dana is supposed to be annoying and affected, and Lori Martin certainly puts those qualities across. The character has a nails-on-blackboard effect on me that makes this episode difficult to watch. The closing message is a good one and must have been especially important for kids to hear in 1969, when divorce rates were soaring. 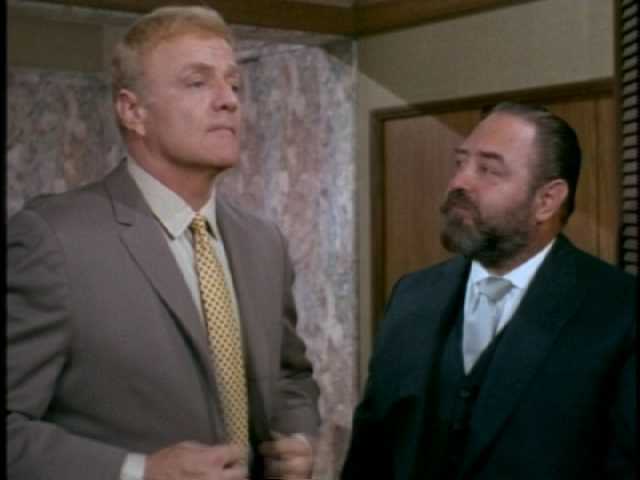 (Brian Keith went through a divorce himself that year.) The reactions to Cissy’s use of “Bill” are amusing, and Buffy as a tree definitely amps up this episode’s cuteness quotient. Why would the daughter of jet-setters be attending a public high school? Since the Masons were working together, wouldn’t one of them have asked the other how Dana was doing at some point? Dana Mason: Lori Martin. Richard Mason: Liam Sullivan. Lois Mason: Kathleen Crowley. Lori Martin was experienced young actress. She was best known for her appearance in 1962’s Cape Fear and for a starring role in a TV-series version of National Velvet. Martin, who retired from acting not long after this episode aired, died in 2010. 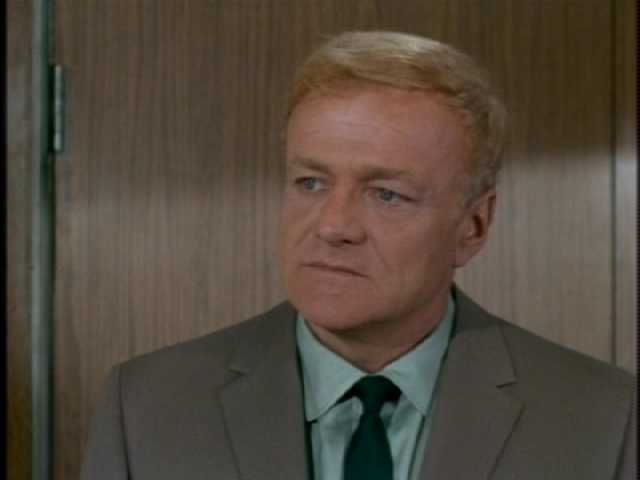 Liam Sullivan made many TV guest appearances, including memorable ones on Star Trek (“Plato’s Stepchildren”) and The Twilight Zone (“The Silence”). 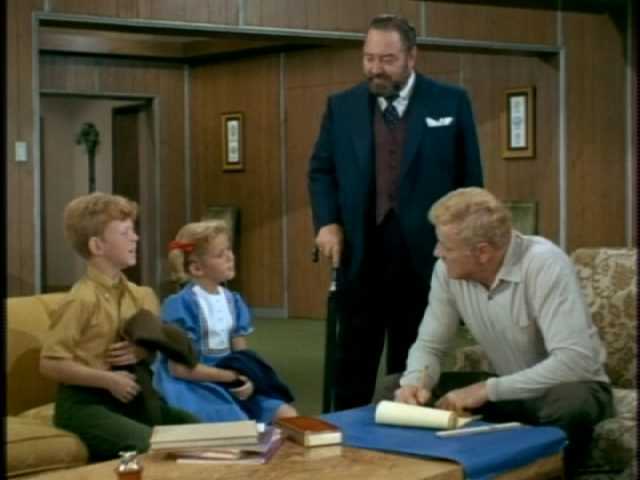 This entry was posted in Family Affair, Television, Uncategorized and tagged 1960s, Anissa Jones, Brian Keith, Classic Television, Family Affair, Johnnie Whitaker, Johnny Whitaker, Kathy Garver, Nostalgia, Sebastian Cabot, Television. Cissy’ hairstyle is bad enough, but Dana’s is just dreadful, looks like cemented onto her head. And Cissy and Dana in bed with tons of makeup on their faces? Is that jet set style, too? The only British actress I can think of would be Sarah Miles, but I’m not sure whether she fits into the time frame. However, I don’t know which Noel Dana means! I think the Noel is Noel Coward. I’m not sure about Sarah, myself! Thanks for the information. I must admit I didn’t know Noel Coward, and having him looked up doesn’t ring a bell, either. Pretty ignorant of me, I suppose. Could be Sarah Bernhardt, but that would really be reaching back in time. But then again, NYC is portrayed as if frozen in the days of A Tree Grows in Brooklyn. Yes, I was wondering, too, if Sarah was Sarah Bernardt, but that does seem to be stretching things quite a bit. This sounds like an interesting episode and I’m glad the writers didn’t give into the temptation to make Dana’s parents reconcile. That would have cheapened the episode, I think.